This course is taught as blended learning with 10 hours of online training followed by 1 day in classroom review of skills. You will have to pay $23.00 online course fee directly to the Red Cross when you start the online portion of the class. Description: This class is the most recent revision of the American Red Cross Lifeguard Training Class. 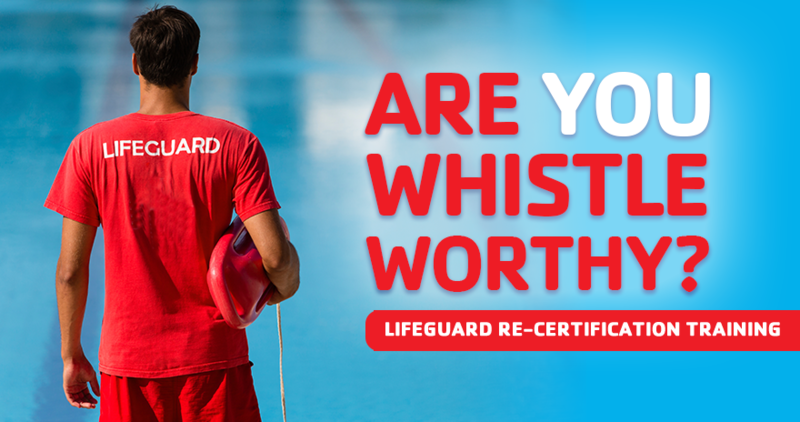 This class is open to students who currently hold a valid Lifeguard Certification. 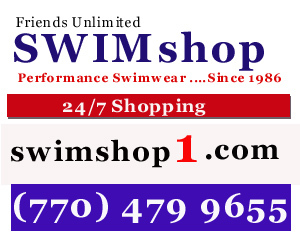 Students must be able to complete, unaided, at least 12 continuous lengths (300 yards) of a 25-yard pool, be able to retrieve a 10lb brick from the bottom and swim it across the pool, and tread water for 2 mins without using your hands in order to enroll in the class. A fee of $125 is charged to cover the cost of classroom, materials, and instruction. 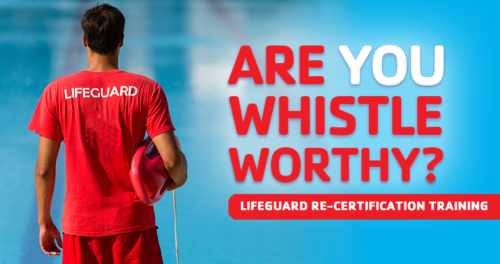 Students will complete the American Red Cross Lifeguard Training Course, while also learning and reviewing the fundamental aspects of working as a professional lifeguard. 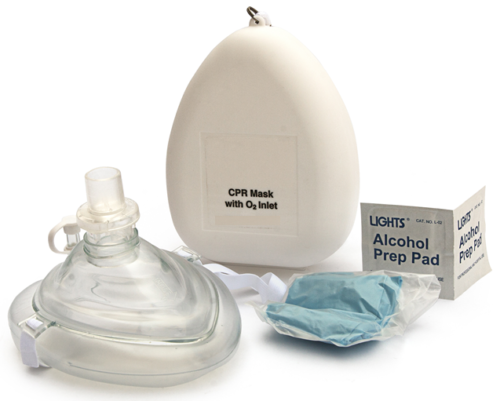 Testing will include performance of required rescue, CPR/AED, and First Aid skills, and the standard Red Cross Course written examinations for CPR and AED, First Aid, and Lifeguarding Skills. 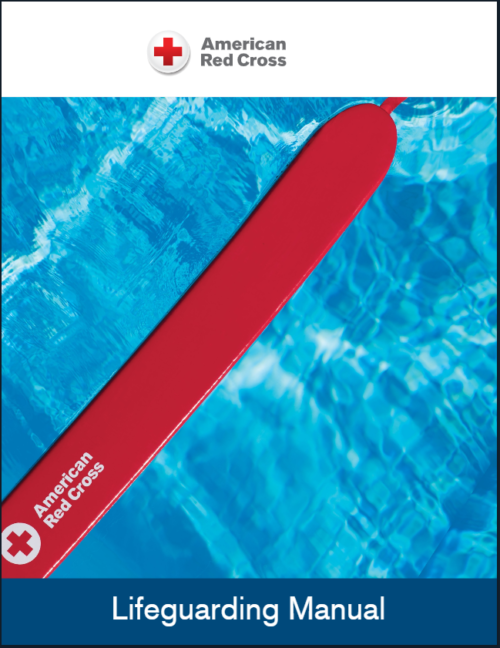 Students successfully passing the written and performance tests will receive the American Red Cross credentials for the Professional Lifeguard. This is a complete course, every certification you need to be a lifeguard.